Come to discover our Airport Desk! A Fantastic Desk where you could plan you journey in a best way, since the moment that you’ll put your feet on Napoli! 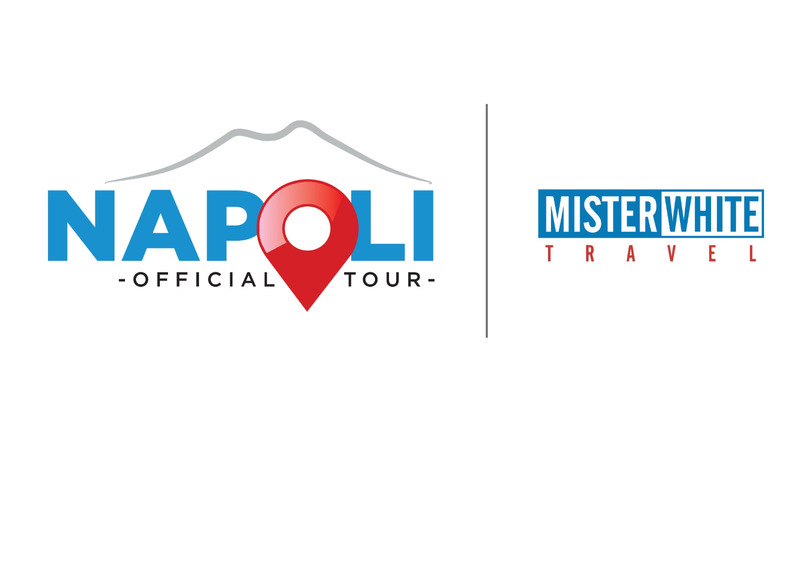 Napoli Official Tour Desk is at the international airport and it will be a real benchmark for your tourist experience in Italy! Here you go which are the best characteristics in our desk! Plan your tour in every detail! As you arrive in Naples as a tourist, do not be afraid! You won’t have any problem to plan your tour around the town or to the best Campania’s attractions! 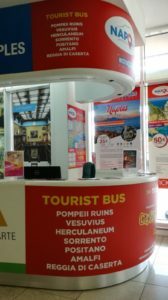 You maybe can receive more information about more beautiful places, such as Pompeii and Herculaneum, the elegant Isle of Capri, the amazing Amalfi Coast and other more! There are tours available for any kind of tourist. Let’s suppose you love the adventure, you can choose in this case to explore the Giant Vesuvius, or otherwise if you want to have some relax, you can plan a trip forward the islans of the Napoli’s Bay! any possibilities will be at your disposal. 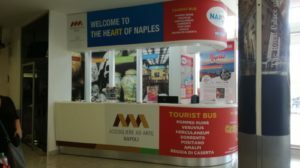 Useful information to visit Naples! Anyway, on Napoli Official Tour Desk you can find not only excursions to buy. You can as well ask some questions to our staff, to get more information about the city of Naples and its best characteristics. You can also ask suggestions about things that you can’t miss around the city, or maybe you can ask about places where you have a good meal or where you can have a nice bath into the Bay. our staff will be always kind and willing, ready to help you in any situations. You won’t be in trouble at all!you will be our guest, ready to see at one of the most beautiful land on the world.